Anything can happen with the data on your computer. If you are a photographer or simply love taking photos then you must have a bunch of photo files on your computer drive. No one wish to lose their data, but again. Anything can happen with the data on your computer. What to do if you accidentally lost your photos? If you have no backup of the lost photos, the only way you can do to get them back is trying to recover them using a proper software. There are a bunch of data recovery software out there, but not all of them have the capability of recovering deleted photos. 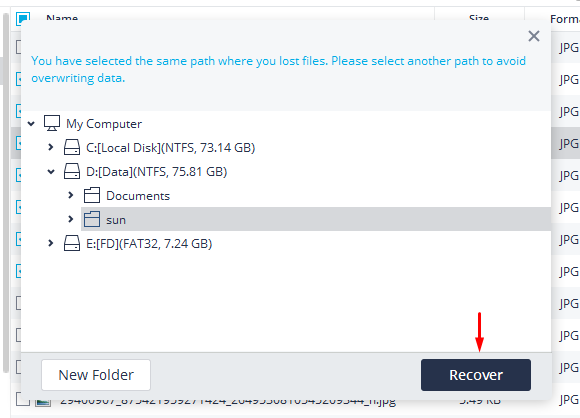 One of data recovery software that has the capability of recovering deleted photos (or other causes that make you lose your photos) is Recoverit. Recoverit is a freemium software. Meaning that you are allowed to use it without spending a dime, although there are some restrictions you have to deal with. With Recoverit Free data recovery software, no more drama once you lost your data. Recoverit is available for Windows and Mac. The free version of this software allows you to recover the lost data with the maximum size of 100MB. 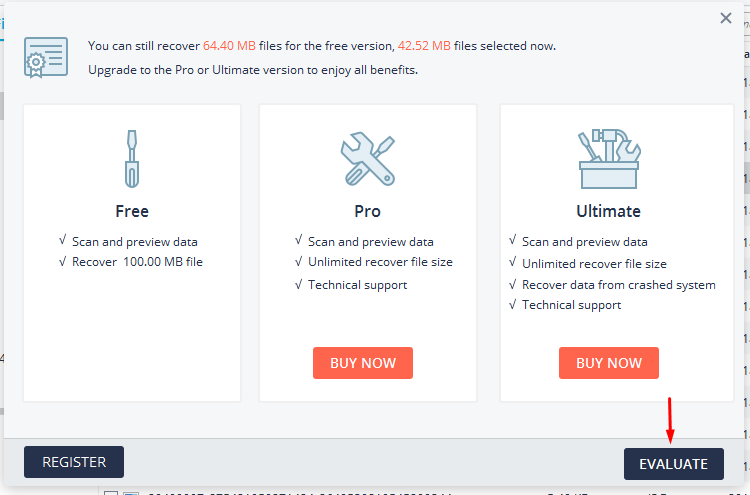 If you need to recover more files then you need to upgrade it to premium. Not only Recoverit is capable of scanning your computer hard drive, but also external storage like flash drives, micro SD cards, portable hard drives and so on. The file systems supported by Recoverit are NTFS, FAT16, FAT32, exFAT. 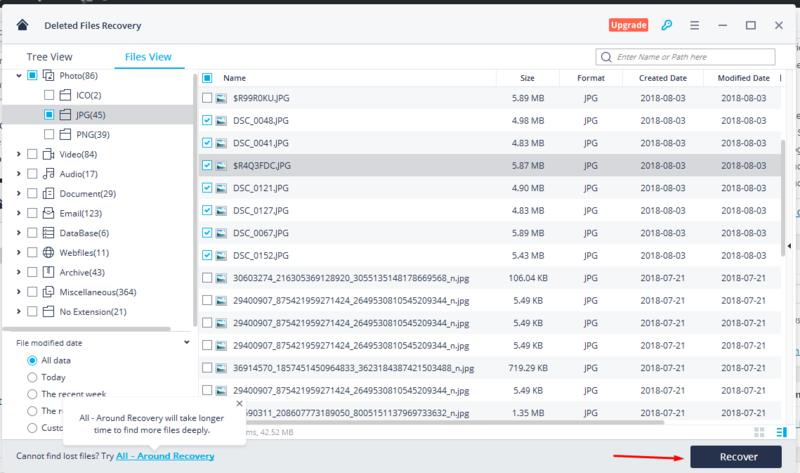 Here is how to recover your lost photo with Recoverit. As mentioned above, Recoverit is a freemium photo recovery software for Windows and Mac. On this example, I am going to use Recoverit for Windows. You can download the binary file (EXE) of Recoverit on its official site. Installing Recoverit is extremely easy as it offers handy installation wizard. Once you downloaded the binary file of Recoverit, simply double click on it. On the first installation wizard, click the Install button. 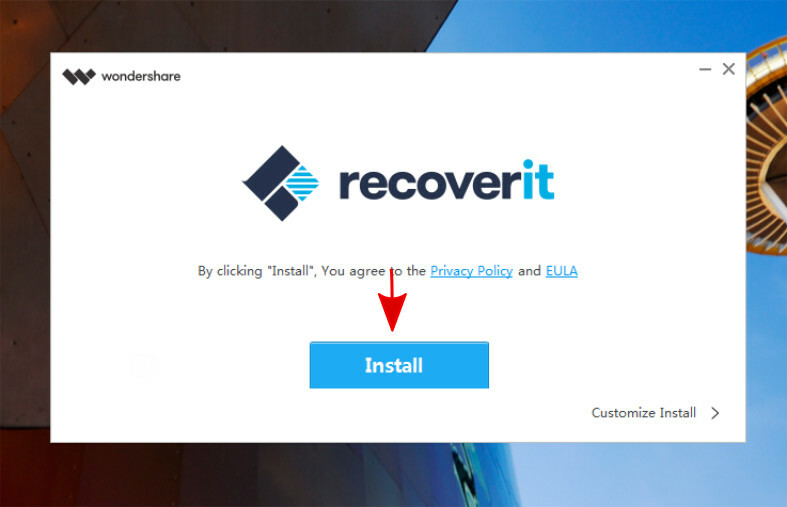 Recoverit will start copying the required files to your computer. Wait a moment until the installation process is done. On the last step of the installation wizard, you can launch Recoverit right away by clicking the Start Now button. Or, you can also launch Recoverit from the Windows start menu. Following is the glance look of this software. As you can see, Recoverit has a clean interface that looks easy to use. There are 8 main menus available. Each menu represents the recovery mode you want to perform. On this example, I am going to demonstrate how restore deleted photos on my Windows computer. If you delete certain files on Windows, the files are actually not really deleted. Windows just move them to the Recycle Bin which you can access via file manager (Windows Explorer). What if you have cleared the Recycle Bin and your photo files have been permanently deleted? Here is Recoverit plays a role. This software will scan the partition on your hard drive to check if your files still around. Once the files are found, you can simply recover them. To get started, click the Deleted File Recovery menu. Select the drive you want to scan. 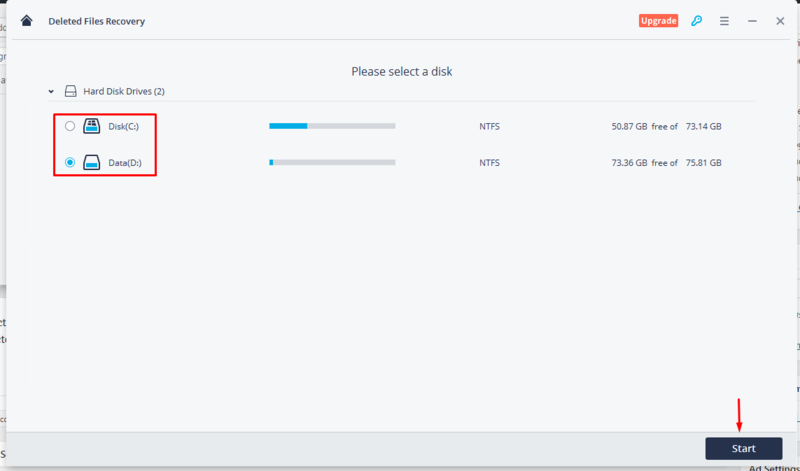 If your files are previously stored on the drive D, for instance, you should select the drive D as well. Once you selected a drive, click the Start button on the bottom-right. The scanning process can take minutes depending on the size of the scanned drive. Once Recoverit is done scanning the drive, it will then display all of the successfully scanned files. The good thing about this software is that you can filter the files by file type. Since you want to recover your lost photos, you can go to the JPG section to save time. Click the File View tab and double click the JPG folder. Select the photo files you want to recover and click the Recover button. You can preview each photo by double clicking it. On the appearing pop-up dialog, click the EVALUATE button. Next, select a location where you want to save the restored files. Recoverit detects all of the storage mediums currently available on your computer. Including an external storage like flash drive or portable hard drive currently attached. In addition, you can also create a new folder. 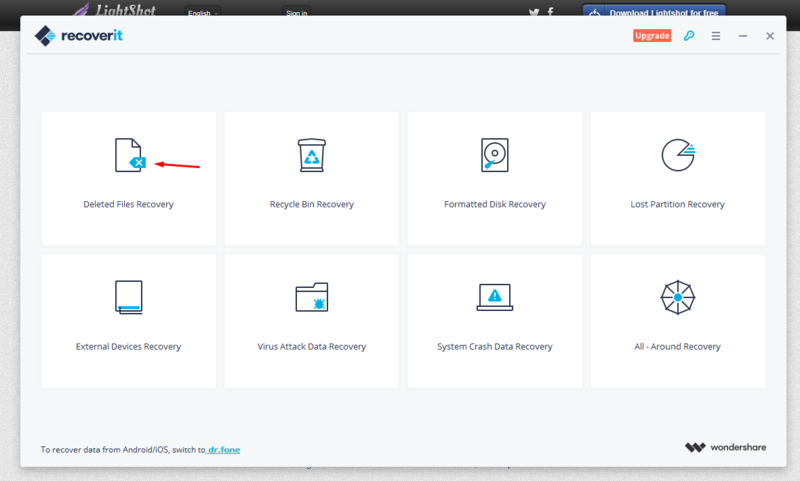 Simply click the Recover button once you have specified the recovery destination. Wait a moment until Recoverit is done restoring your files. Once it is done, you can check the restored files on the folder you have specified in advance. That’s it. While you can use Recoverit for free, there are several benefits you will get if you use the free version. One of the most important ones is the technical support which is very necessary if everything not went well. Also, the premium version of Recoverit performs a deeper scanning which increase the potential of the successful data recovery. Accidentally deleting your photos doesn’t have to be a drama. There are a bunch of data recovery software out there you can you use to recover deleted photos. Recoverit is one of which. With its easy-to-use interface, you can restore your photos with this software even if you had never done it before. Previous articleNikon D750 vs Sony A7 II: Which Full Frame Camera is The Better?